Beautiful poem and picture. I love lilacs. My favourite part of spring! 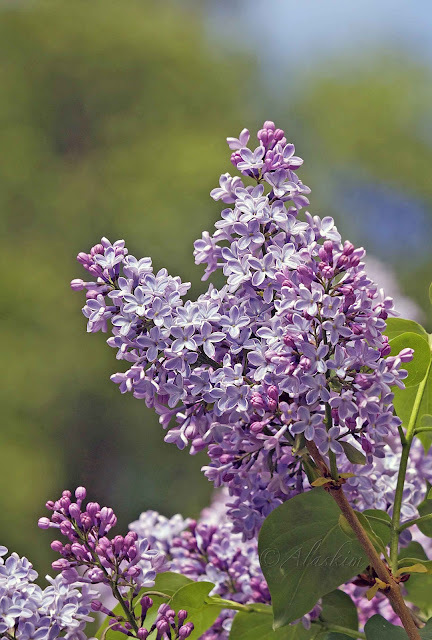 One of the things I miss from living in Illinos are the Forsythia bushes and Lilacs.